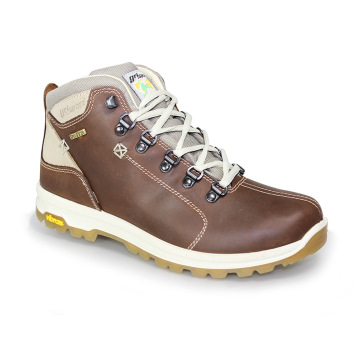 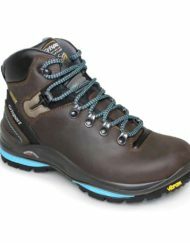 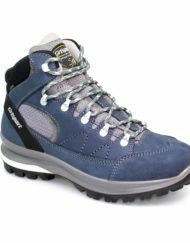 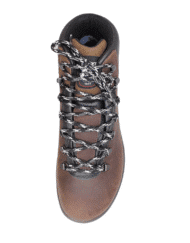 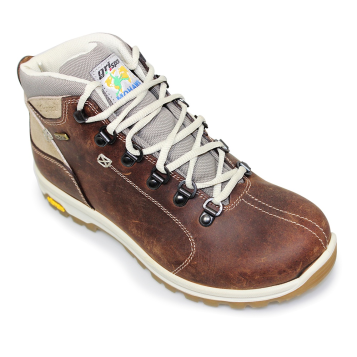 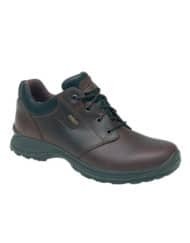 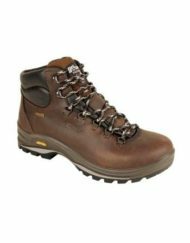 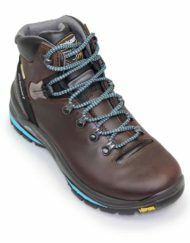 Low cut styling gives superb walking comfort, waterproof and breathable Spotex lining. 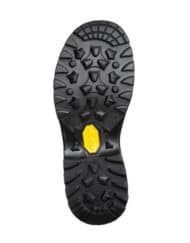 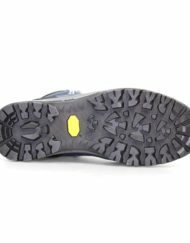 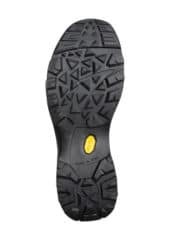 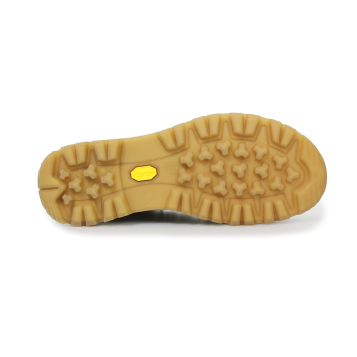 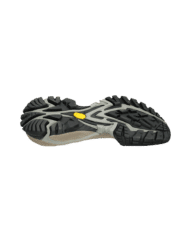 Vibram sole provides excellent grip and wear. 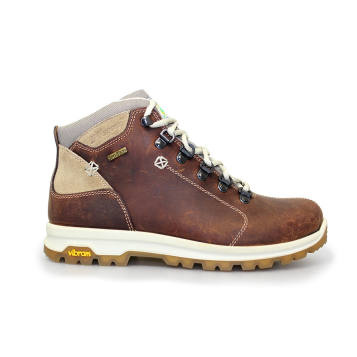 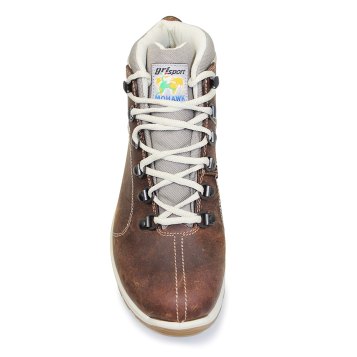 Lady Aviator comes in an attractive brown and cream combination on the honey coloured Vibram outsole. 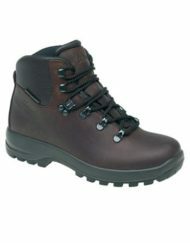 It is at home in the city, or on the hills.